Kona bring the fastest, most capable, and most fun hei hei ever we've ever built. 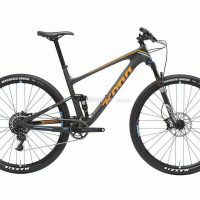 The hei hei's roomy cockpit and compact rear triangle make for a quick handling 29er that's equally as comfortable on the race course as it is on your all day trail ride. 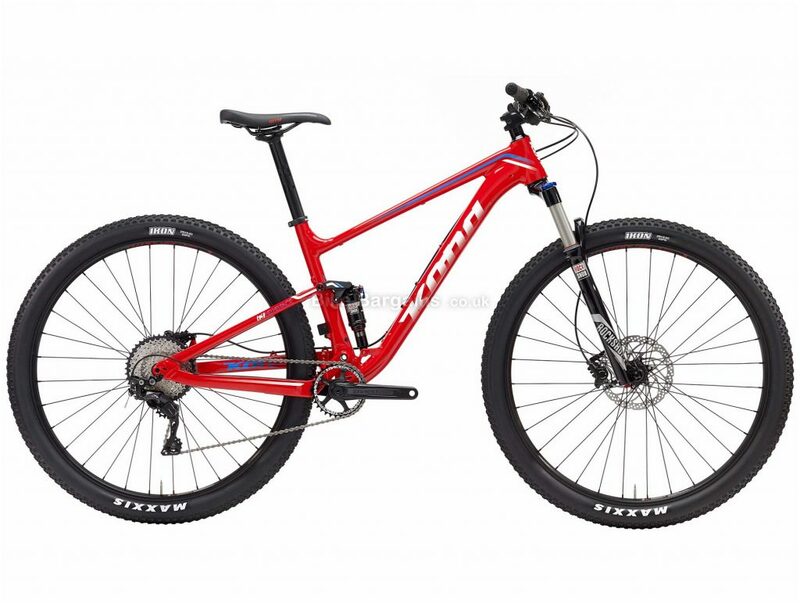 We offer the hei hei in two distinct spec platforms: lightweight race spec models with 100mm of travel front and rear; and a more trail-focused spec including a dropper post, bigger rubber, and a 120mm fork. 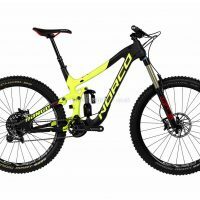 With a new world cup-proven, 1800-gram, all-carbon frame - and an alloy option using the same fuse independent suspension design - the hei hei will take your farther and faster than ever before. 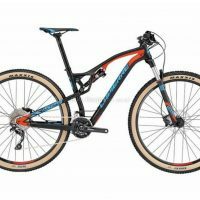 Raced to the ends of the Earth by the Kona Endurance Team, this 29-inch Fuse Independent Suspension design has conquered 24-hour races and survived a vicious World Cup schedule on progressively more aggressive courses. With a new 1x drivetrain and Boosted tubeless ready wheels, the Hei Hei Race will help you accomplish everything you have to prove. Frame Kona Race Light 6061 Aluminum Butted 100mm Travel Rear Shock RockShox Monarch RL Fork RockShox Recon Gold RL Solo Air 100mm Tapered Rear Derailleur Shimano XT Number of Gears 11 Shifters Shimano SLX Chain set RaceFace Aeffect 32t Narrow/wide Bottom Bracket Shimano PF92 Cassette Shimano SLX 11-42t 11spd Chain KMC X11 Pedals Not Supplied Brakeset Shimano M447 Hydraulic Handlebars Kona XC/BC 35 Riser Stem Kona XC/BC 35 Headset FSA No.57B Grips Kona Race Light LOG Rims WTB STP i25 TCS Front Hub Shimano Deore 100x15mm Rear Hub Shimano Deore 148x12mm Tyres Maxxis Ikon 29x2.2" Saddle WTB Volt Sport SE (Volt Sport SE 250 size S) Seatpost Kona Thumb w/Offset 31.6mm. 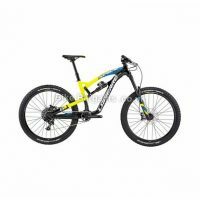 This £1199.00 Hei Hei Race FS MTB deal has expired. However, you can..